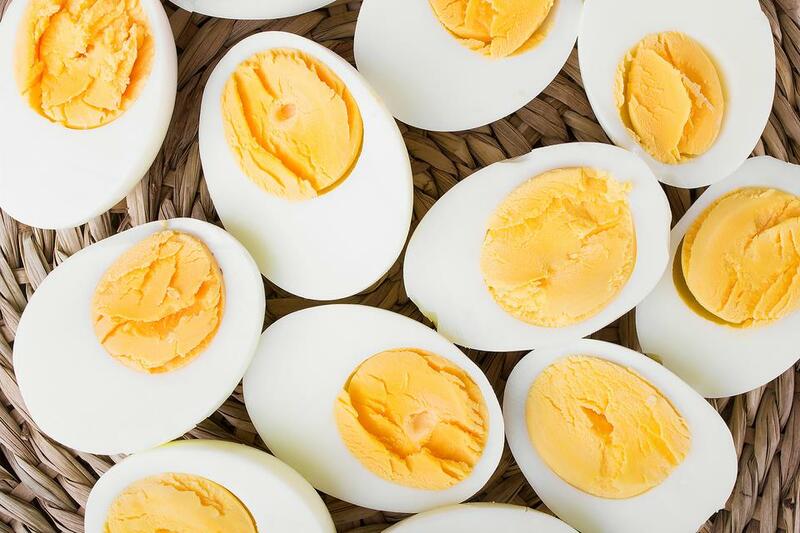 Put eggs back in your diet to help improve memory and concentration. 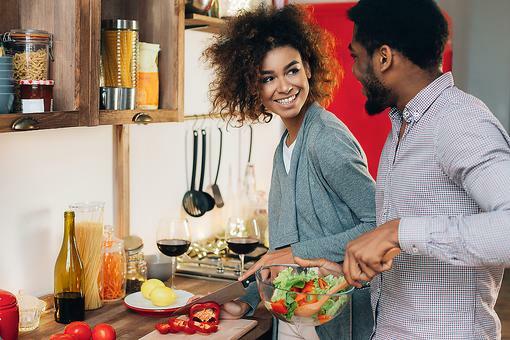 One nutrient many may be low on is choline, a B complex vitamin concentrated in high-cholesterol foods like egg yolk and liver. A lack of choline can cause impairment of memory and concentration. Focus on having a hard-boiled egg for breakfast with a sprinkle of sea salt on top. 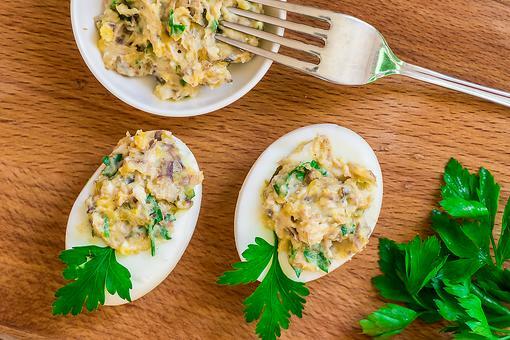 You’ll be adding 6 grams of dietary protein and the satisfying taste of the fat contained in the egg. 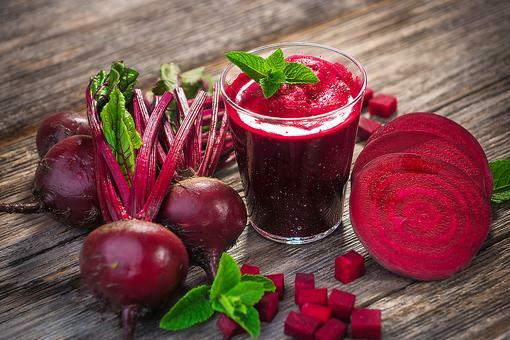 We all need some fat each day, why not get it from a natural source! 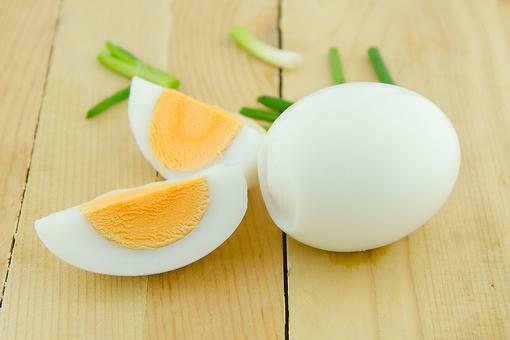 Make Hard-Boiled Eggs Easier to Peel (You Won't Believe How It's Done)! 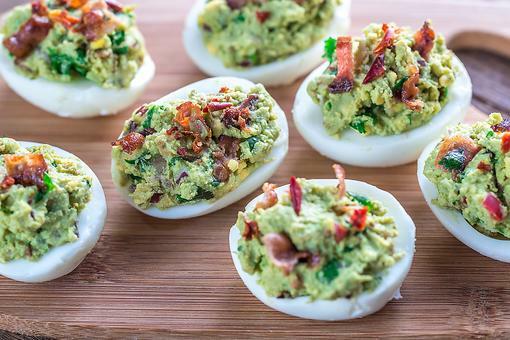 Hard-boiled Eggs: 7 Creative Ways to Jazz Up This Breakfast Staple! 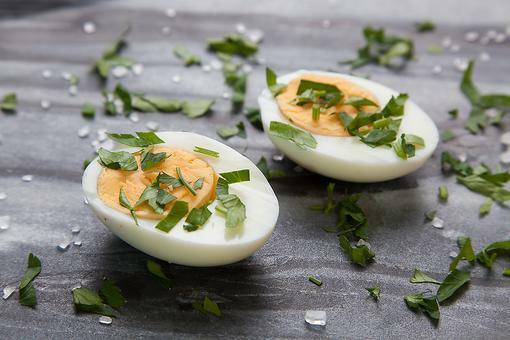 I love hard boiled eggs with sea salt, Beth Aldrich, CHC, AADP, CNT ! So glad to see someone shine a positive light on this issue. 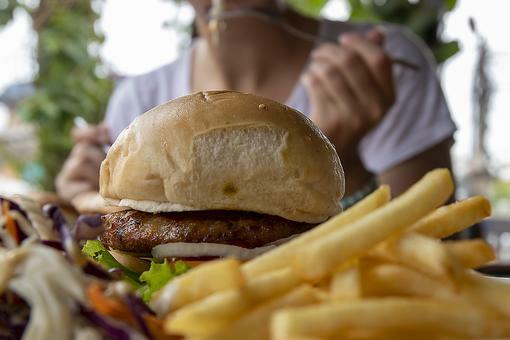 knowing cholesterol is essential to the development of the fetal brain is an undebatable fact showing how important it is to get a healthy amount of fat in our diet. And no better food than the glorious egg! Exactly How Do You Improve Memory & Concentration? Eggs-actly!